You can identify trees and shrubs by the characteristics of their leaves. First, determine whether the leaves are single or compound. 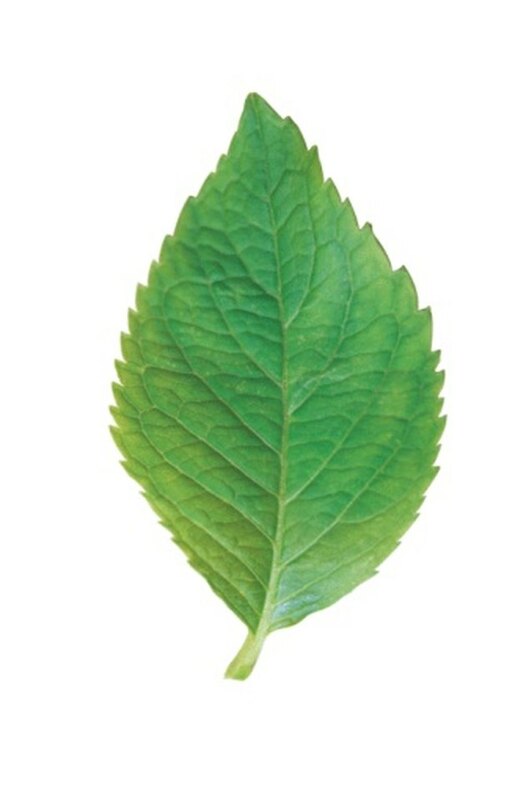 Compound leaves are made up of many leaflets. Then determine whether the leaves grow directly across from each other, called "opposite." Leaves are "alternate" if they are singly attached along the branch with a space between the leaves. In the next step, examine the leaf margin. Is it smooth or is it toothed? Toothed leaves come in many forms and can help identify the tree or bush. The teeth on this leaf are serrate, because they are saw-like. Examine the teeth on the edge of the leaf. Are they small and round? Small and round teeth are called "crenate." Cottonwood and white mulberry trees have crenate toothed leaves. When round teeth are very small, they are referred to as "crenulate." Look closely at the leaf margin to see if the teeth are pointed and resemble teeth on a saw. The toothed leaf edge is called "serrate." Serrated teeth are angled toward the tip of the leaf. Black cherry, American chestnut, American linden and sumac have serrated toothed leaves. The leaves of sumac are made up of up to 27 sharply toothed leaflets. When the teeth are very small, they are called "serrulate." Examine the leaf margin carefully to find out if it has large teeth that bear smaller teeth. This type of leaf margin is referred to as "doubly serrate." Gray birch, American elm and moosewood, also known as striped maple, are examples of trees with doubly serrated leaf edges. Examine the angles of the teeth on the leaf margin. When the teeth point outward at right angles (perpendicular) to the midline of the leaf, the teeth are "dentate." Viburnum is a shrub with dentate leaf margins. Dentate teeth can be rounded or pointed. Very small dentate teeth are called "denticulate." Lobed leaves, leaves with deep indentations, can also have teeth. Note the teeth at the tip of the lobes, forming sharp points. Maples, many oaks and the tulip tree bear toothed, lobed leaves. What Are the 3 Types of Leaf Arrangements?